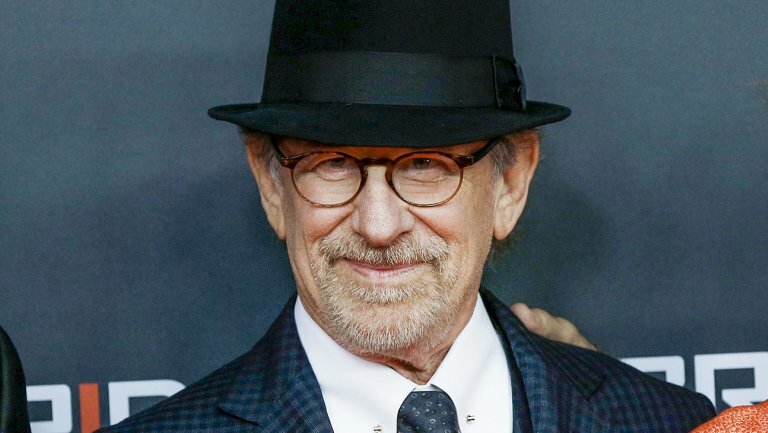 Steven Spielberg has opened up about his dyslexia, admitting he was bullied at school because he couldn’t read. The Schindler’s List director, who was only diagnosed with the learning disorder in recent years, insists his boyhood was made a living hell because he struggled to keep up with the rest of the class and was teased as a result. Spielberg refused to let the condition hamper his career, and he now credits moviemaking with giving him an outlet to express himself. Únicamente personas empleadas por un especialista autorizado Davis o facilitadores con la formación y licencia Davis reconocidos por Davis Dyslexia Association International pueden ofrecer los servicios profesionales descritos como Davis®, Davis Corrección para la Dislexia®, Davis Dominio de los Símbolos®, Davis Asesoría en Orientación®, y Davis Dominio de las Matemáticas®.